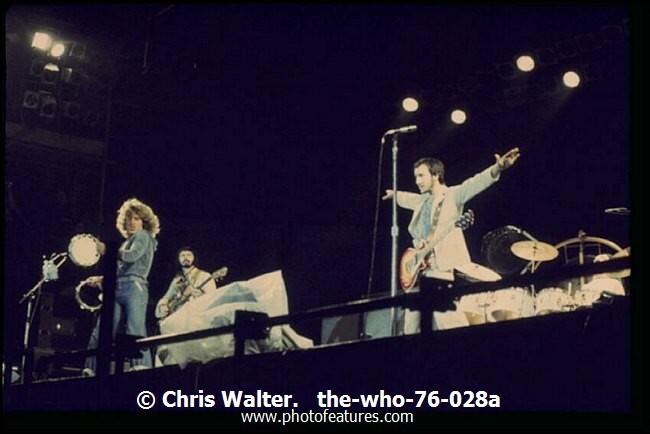 The Who Photo Archive Classic Rock photography by Chris Walter for Media use in publications, TV, Film, Album Design and online. Searching: for all images by an artist enter name, not image number. For all photos from a specific year enter just the year. or decade - '197*' NOTE: This photo is copyright © Chris Walter 2015 and may not be copied, reproduced or published without permission. This photo is copyright © Chris Walter 2015 and may not be copied, reproduced or published without permission. Prints may be available at download.